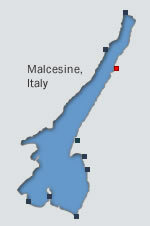 If you have any comments about the website or about Malcesine itself, we would be pleased to hear from you. We hope you have found our website useful and would encourage people to share their experiences of the resort for the benefit of other users. Will you give us permission to publish your comments on our site if we think they would be helpful to other visitors?